In the system of the yarrow method of I Ching casting, when you have two small piles of yarrow and one large pile, that is a Yin line (the Yin being the 'small' piles), and when you have two large piles and one small pile, that is a Yang line (the Yang being the 'large' piles). So some students of the I Ching have expressed confusion as why three small (yin) piles would be a Yang changing into Yin, or conversely three large (yang) piles would be a Yin changing into Yang. It is Yin and Yang, intermingling. Within the yin there is a centerpoint of yang; and within the yang a centerpoint of yin. So at the very core of Yin is the most yin of anything possible; it is so overflowing with yin, that it takes on the nature of Yang. Likewise at the very core of Yang is the most yang of anything possible; it is so overflowing with yang that it takes on the nature of Yin. The former is in fact Yang that is inevitably transforming into Yin, that is the only direction it can go. Likewise, the latter is Yin that is inevitably transforming into Yang. So this is why in the casting, when you have three small (yin) piles, it is manifested as a Yang that is becoming a Yin. And when you have three large (yang) piles, it is manifested as a Yin that is becoming a Yang. 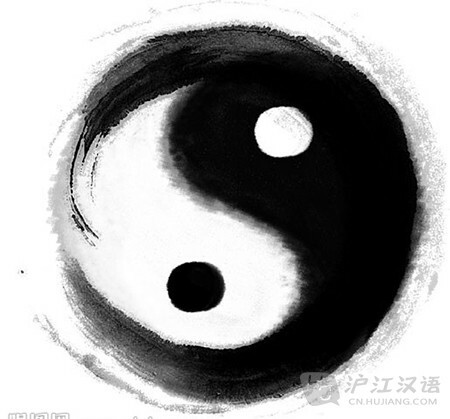 And the reason is reflected in the probabilities of the casting method, because these forces are not equal in nature; in nature Yin is more stable, so it is less common for Yin (the stable but weak) to become Yang (volatile but strong), than for Yang (strong, but volatile) to weaken into the more stable Yin. "Weak but stable" are the valleys of space-time, "strong but unstable" are the peaks. The standard method of interpreting an I Ching casting is to cast the hexagram, read the main description of the hexagram you get, read the changing lines, and then read the resultant hexagram. Many I Ching students put little thought into the matter beyond that. But if you want to consider ways of reaching deeper understanding of the I Ching, there are more ways to work on it. Forgetting the resultant hexagrams for a moment, any given hexagram by itself has two means of interpretation: looking at each line in isolation, or looking at the lines as a 'story' being told, representing a progress of the overall theme dealt with in the hexagram. And as you study them, they can be 'read' in order, from one to six; where generally one is what happens even before the very start, two the real start, three the big challenge, four the further challenge, five the epic climax, and six is the denouement or epilogue. So, when you bring in resultant hexagrams to the analysis it makes sense that both of those would also be applicable. In actual casting, changing lines signify a couple of things. The overall number of changing lines represents the 'mutability' of the whole situation. 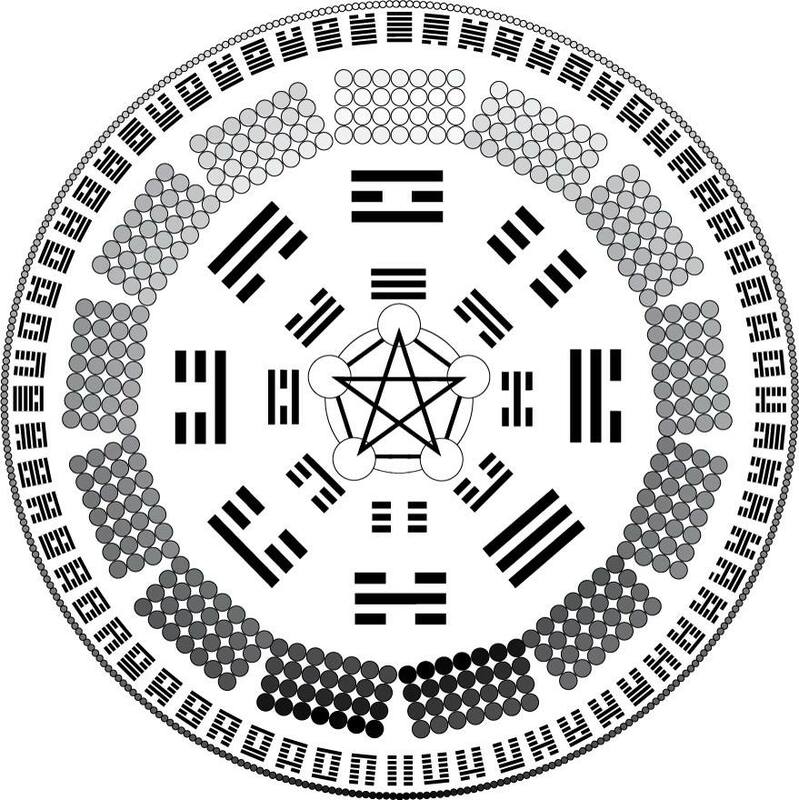 A hexagram with many changing lines has a much more powerful "current" of change than one that has only one or two; that's why if you have four or more changing lines the diviner is advised to consider some part of the RESULTANT hexagram to be the 'central point' (ie. the present) of the casting; because it is incredibly difficult for the force of change to be overcome at that point. Which specific lines are changing represent the points in the hexagram that are significant as 'mutable', things you can change, things you can do something about. So what does this say in terms of understanding the six lines as a 'story'? That they are a story in theory, in the way that a novel or a fairy tale is a story, one that is archetypal, neat and tidy, and almost never 'like that in real life'. In a casting, you have to see a different story, a much messier one, composed of only those lines that are Changing. So you can think of the six lines as a whole as a kind of 'big story' that cover all kinds of things that CAN happen related to theme; but in real life incidences only some of those parts actually DO happen as the story of the real events related to the question that was asked. In any case, there's no question that the changes are all about Time. However, another way to look at these resultant hexagrams is to think of them as being about Choices, because all of Time is just a product of cause & effect; and in an actual casting, the Changing Lines represent those flexible branching-off points in time where it is possible for some kind of choice to be made that affects the course of the future. 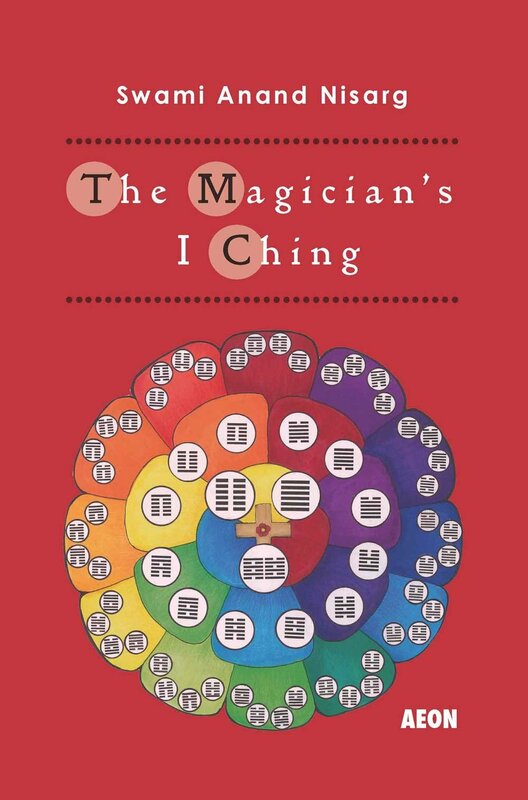 If you're interested in further conversations, teachings and insights on the I Ching, please check out the Magician's I Ching Facebook Group! And if you are interested in a structured system of study, please get in touch about joining the Yi Fa Society.